The Bravery will be supporting Green Day on their summer tour. New Orleans just happens to be one of their stops. They will be at the New Orleans arena August 7th. This is exciting and thrilling. 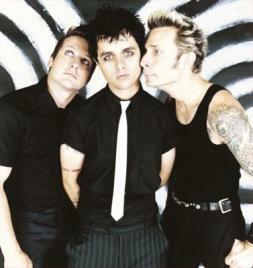 The band has not performed a full show in New Orleans as Green Day since the ’04 Voodoo Experience in City Park. But they joined U2 for the grand reopening of the Superdome in September 2006.